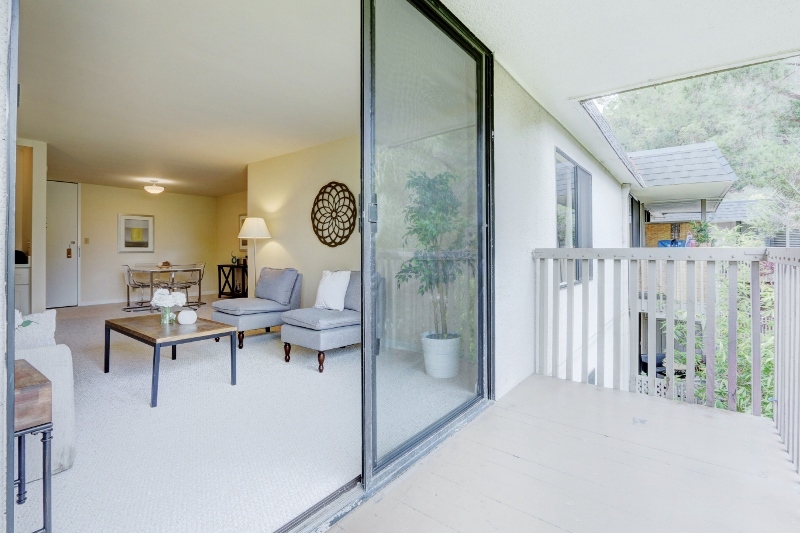 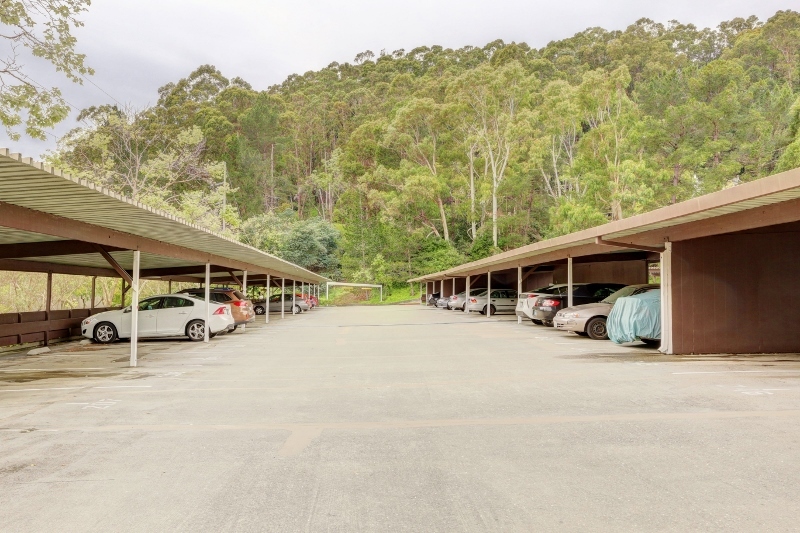 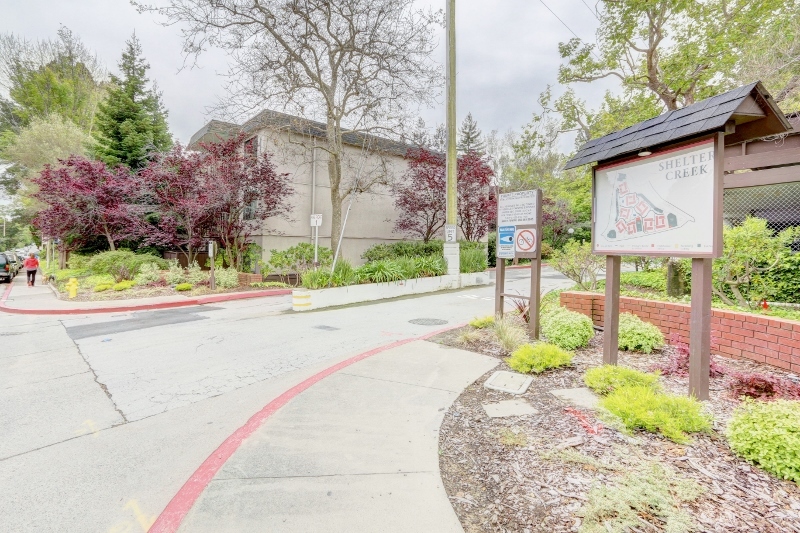 Located within the resort-like Shelter Creek community, this sunny top-floor 2 bedroom, 2 bath condo is surrounded by lush landscaped grounds with trickling waterfalls, tree-lined pathways, and grassy knolls. 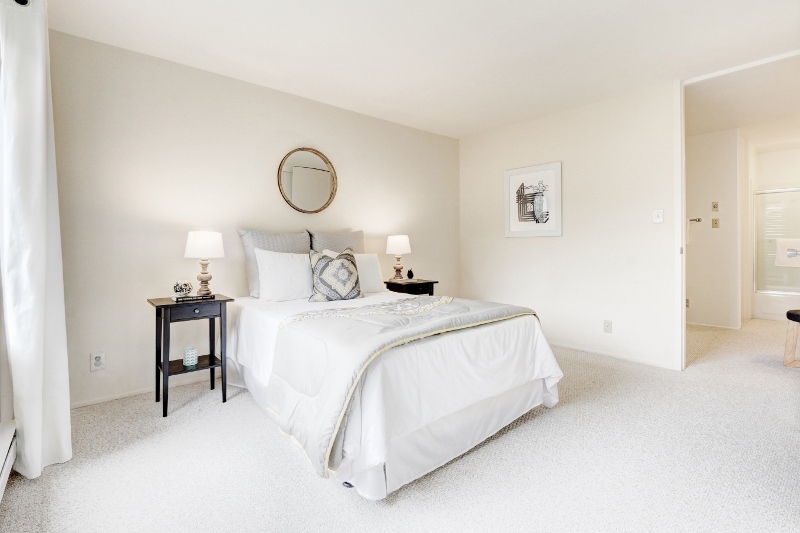 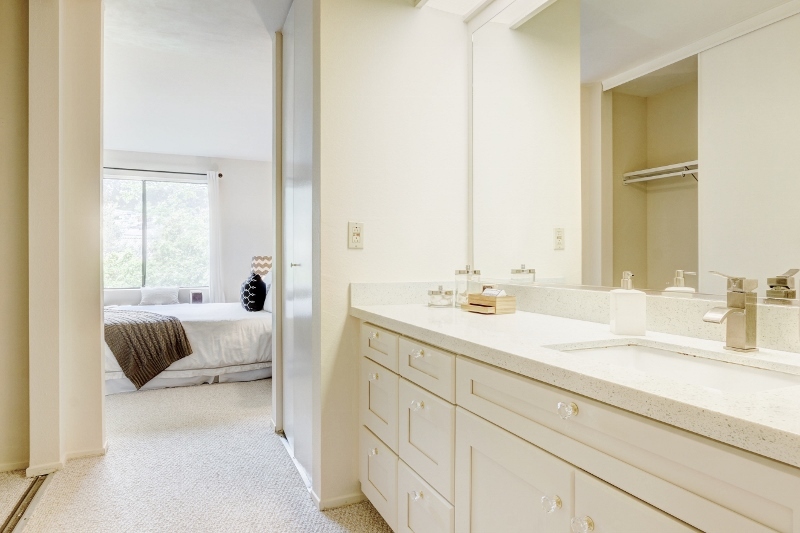 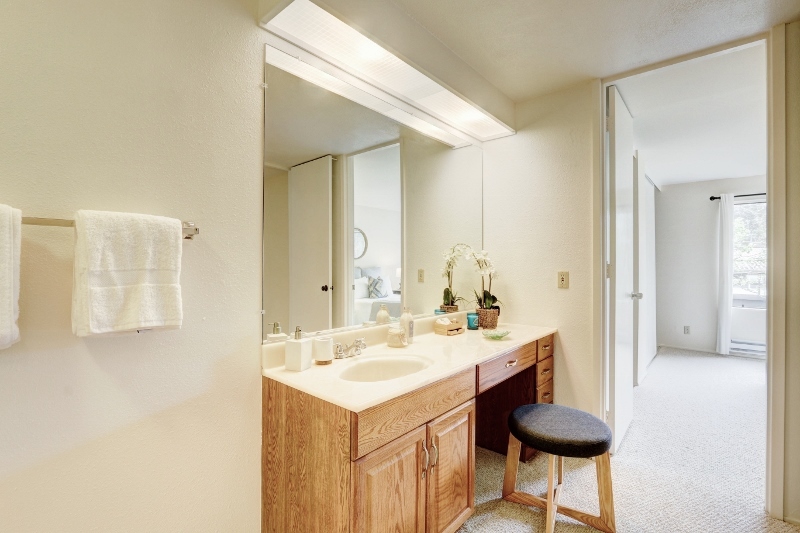 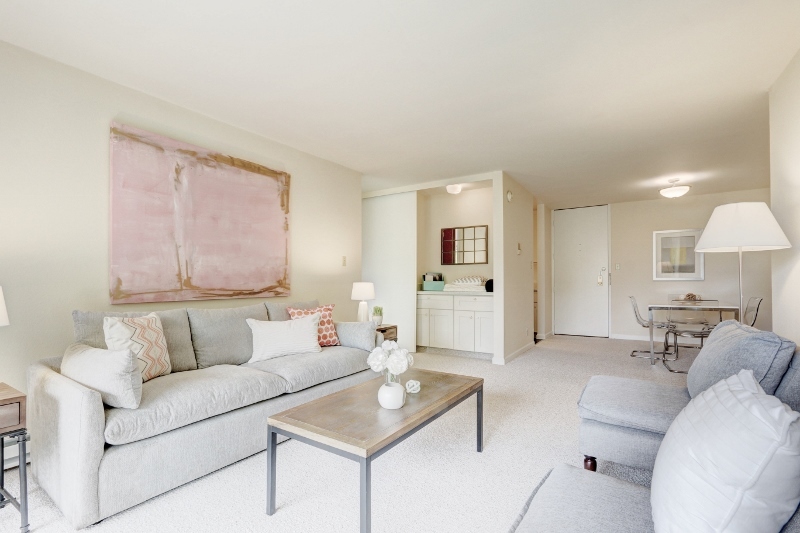 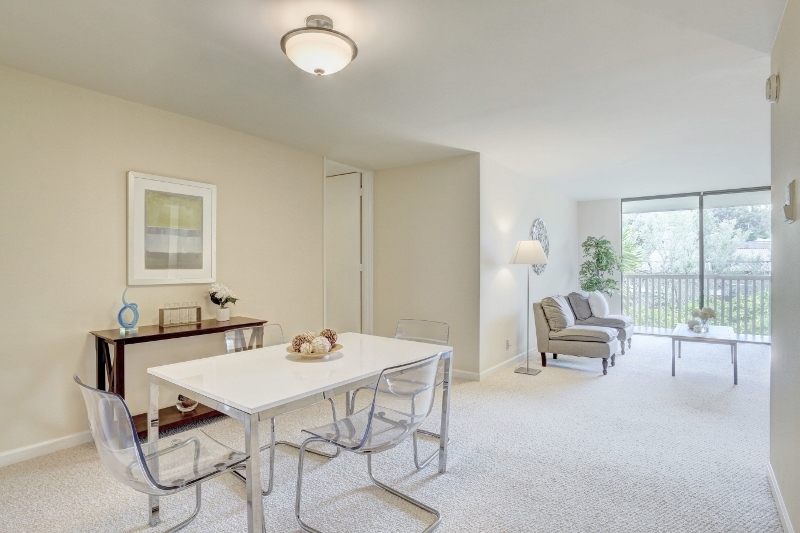 The unit boasts a fresh coat of interior paint and new carpeting throughout. 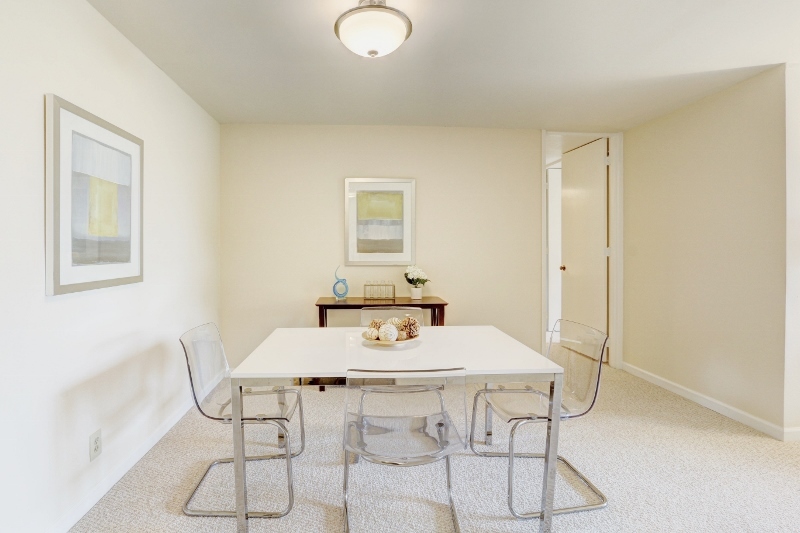 Shelter Creek is centrally located within minutes to San Francisco, Millbrae, and Burlingame. 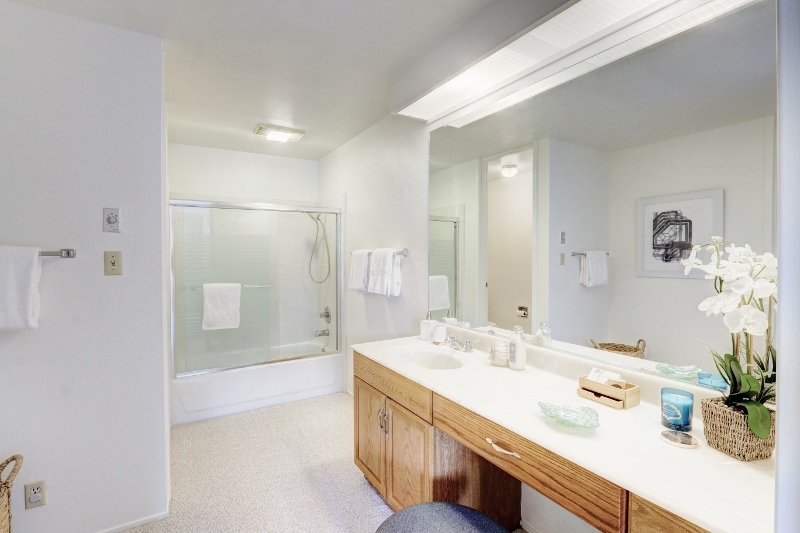 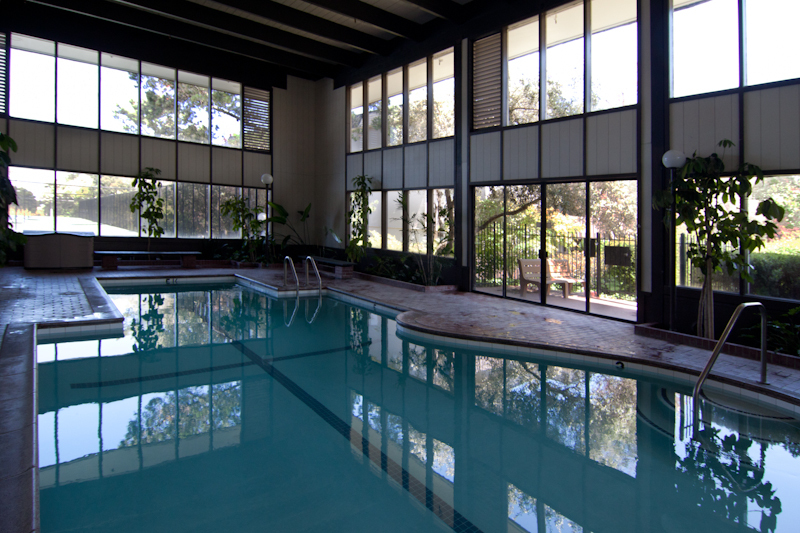 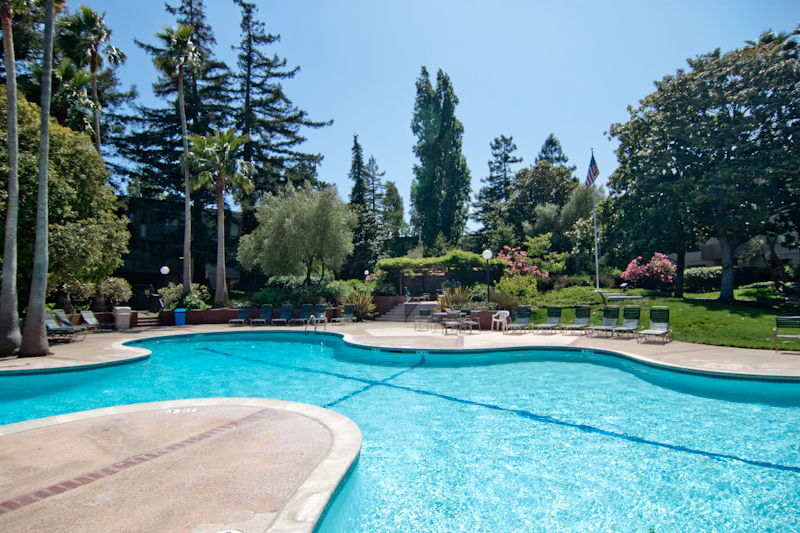 Residents enjoy 3 private swimming pools as well as tennis courts, a clubhouse, fitness center, and billiards room as well as covered parking and laundry facilities.